Authentic Geek! : Nerd Makes iPhone Into Gun or "Go Ahead, Drop My Call!" 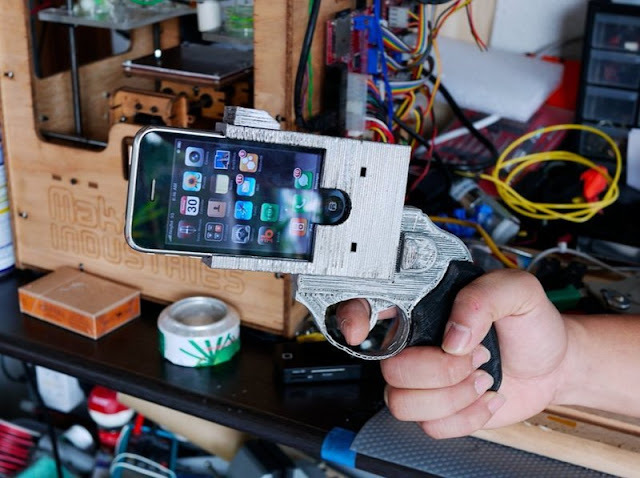 Nerd Makes iPhone Into Gun or "Go Ahead, Drop My Call!" 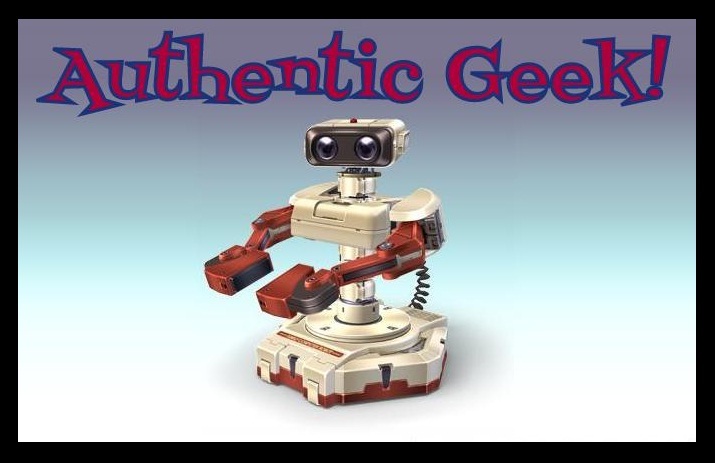 Thru the miracle that is 'StumbleUpon', I found this link to Thingiverse, a geek tech website where like minded souls can share their mods, tweaks and hacks. Site poster 'juniortan' created a specialized 'holster' for his iPhone. It rocks hard. Try making one and not go for the obligatory 'Dirty Harry' impression. I know I would. Click on the picture to check the article.